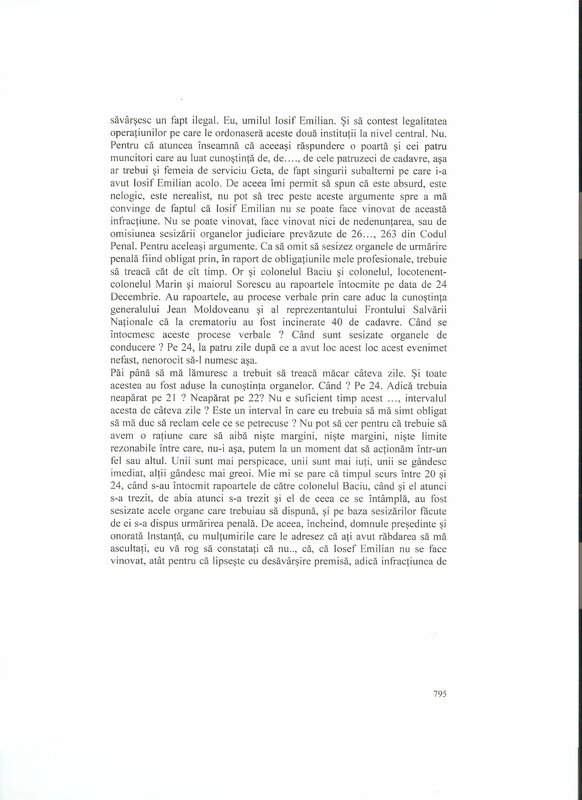 In this series, we will look at parts of the Grosescu and Ursachi chapter that necessitate exposition–exposition that is easily derived from my prior research and publications. 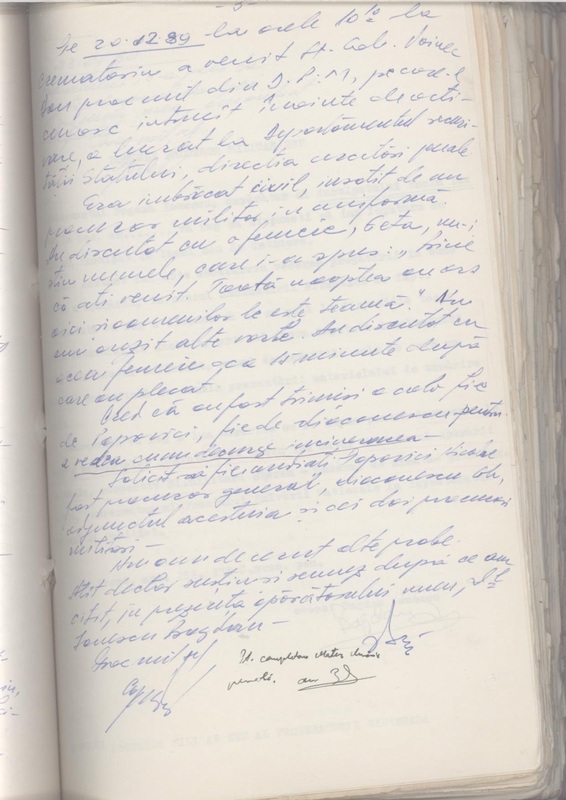 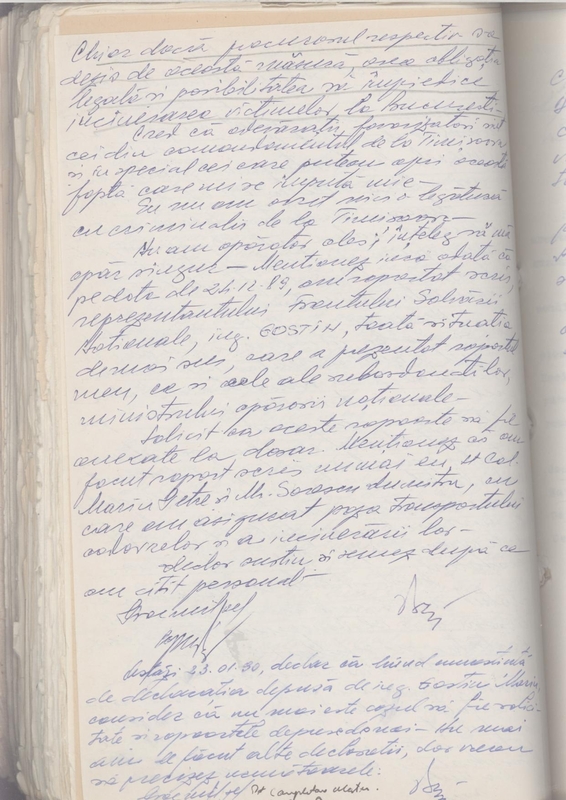 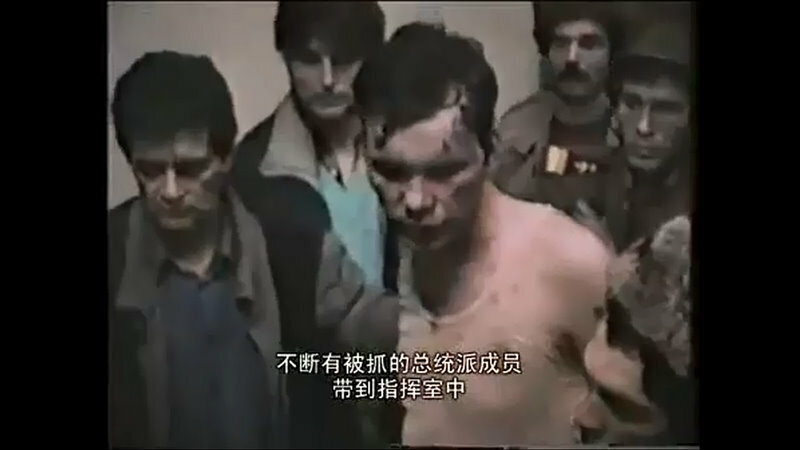 In episode one , we looked at Grosescu and Ursachi’s understanding of “plan ZZ,” which Grosescu and Ursachi suggest was a “fantasy scenario” of somehow abstruse allegations invented for the purposes of the initial post-December 1989 trials: https://romanianrevolutionofdecember1989.com/grosescu-and-ursachi-the-romanian-revolution-in-court-i-annotated/ . In episode two, we looked at what is a favorite, seemingly universal assumption that has gone unresearched by Romanianists: the rumor that the “water was poisoned.” While it is true that this was primarily a piece of disinformation to create panic and confusion–they totally misunderstand who fed it and to what end it was used. 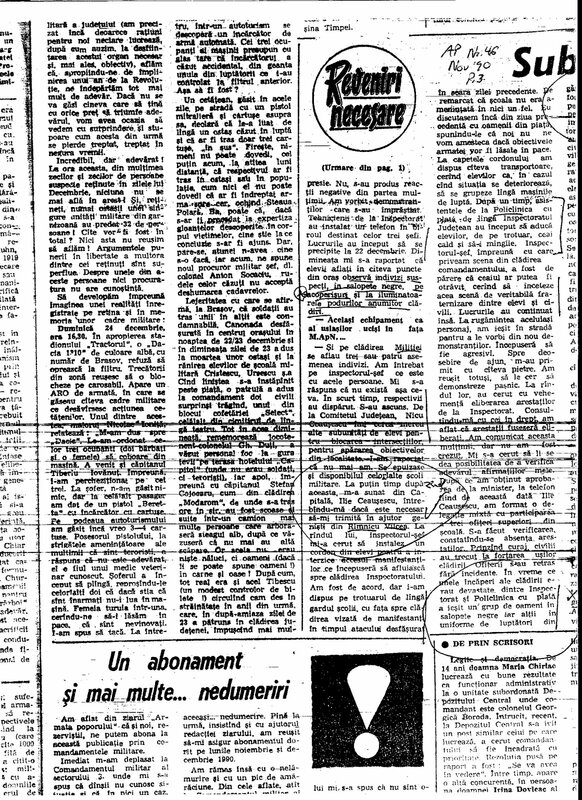 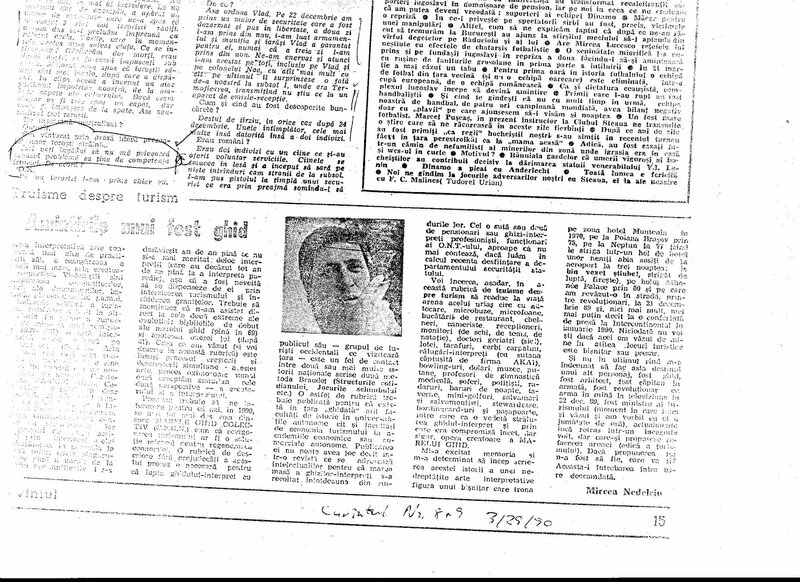 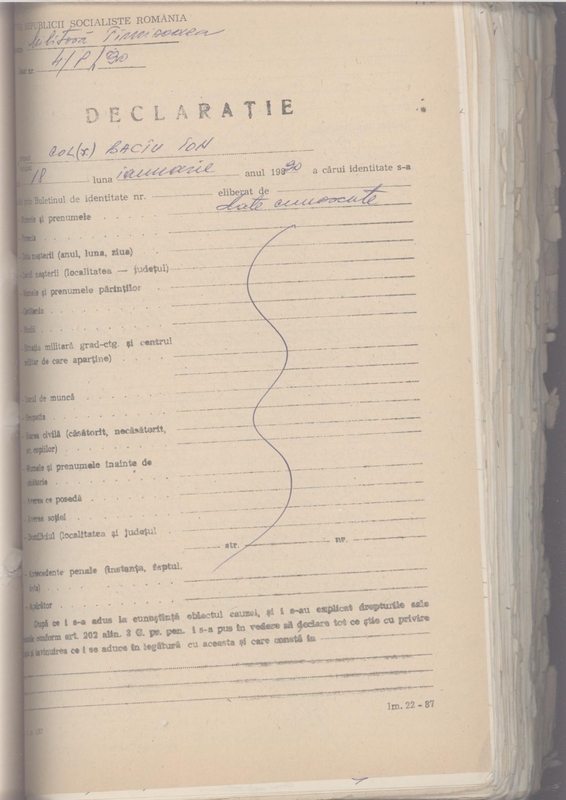 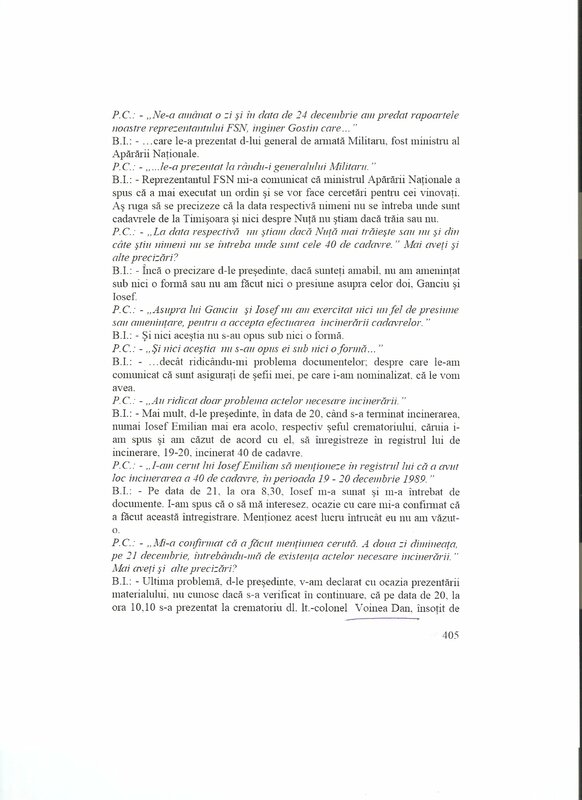 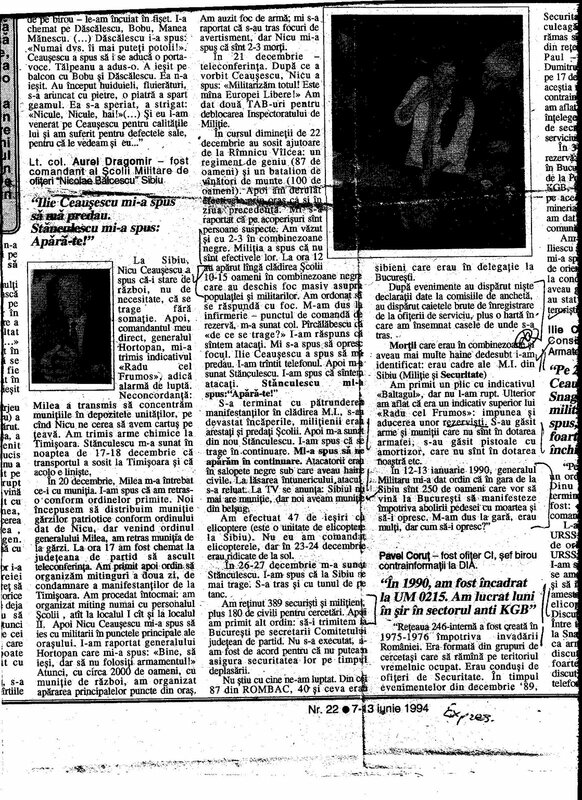 Moreover, they clearly have no knowledge of Belgian toxicologist Aubin Heyndrickx‘s toxicology report on what happened in Sibiu 20-22 December 1989, and why this rumor was not completely a “fantasy scenario” as the authors smugly suggest: https://romanianrevolutionofdecember1989.com/grosescu-and-ursachi-the-romanian-revolution-in-court-annotated-ii-the-water-is-poisoned/. 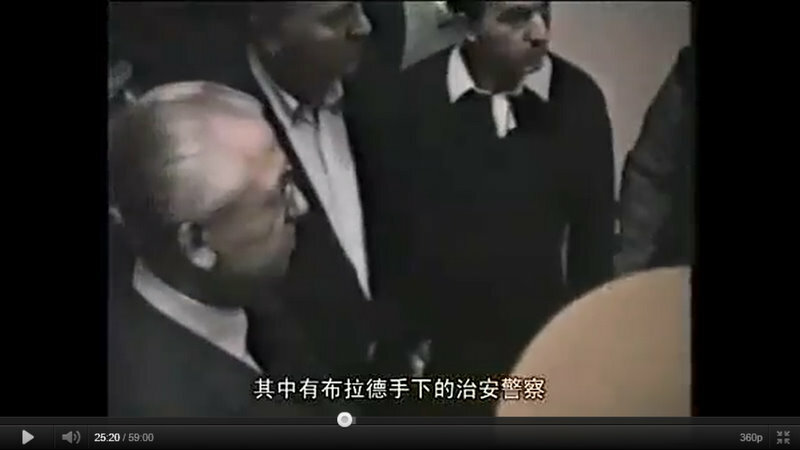 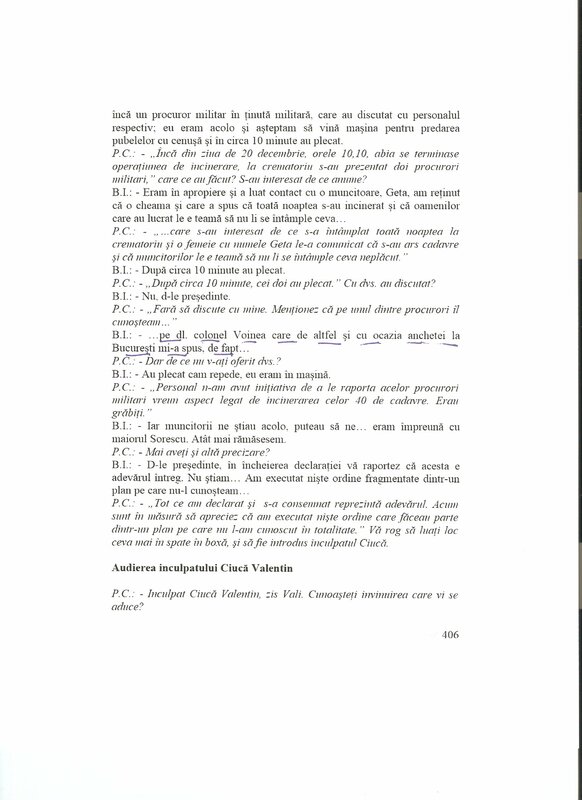 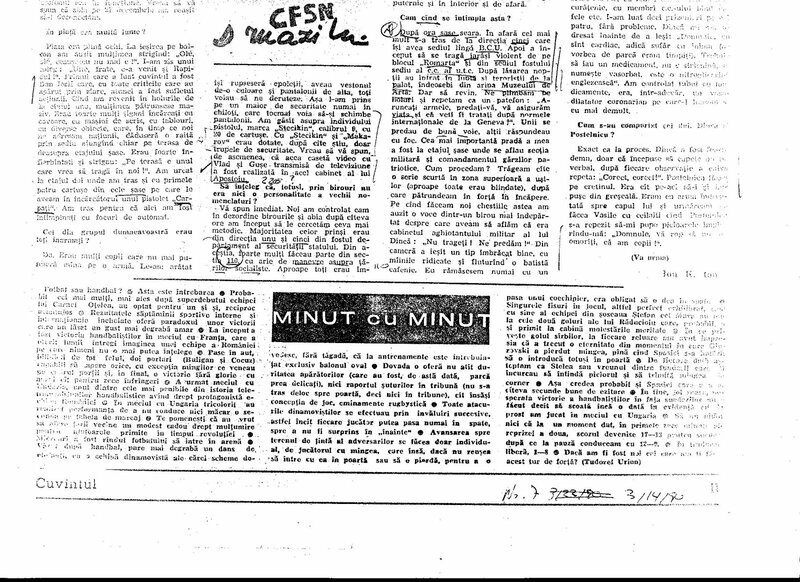 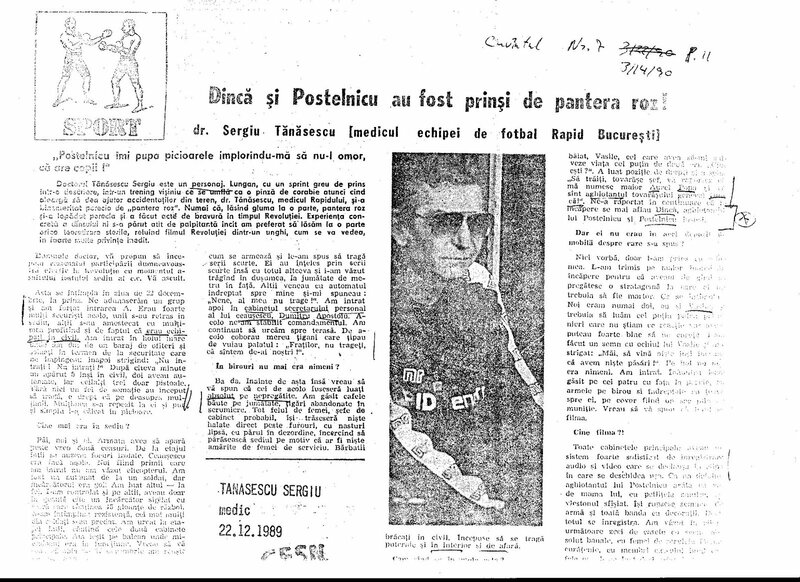 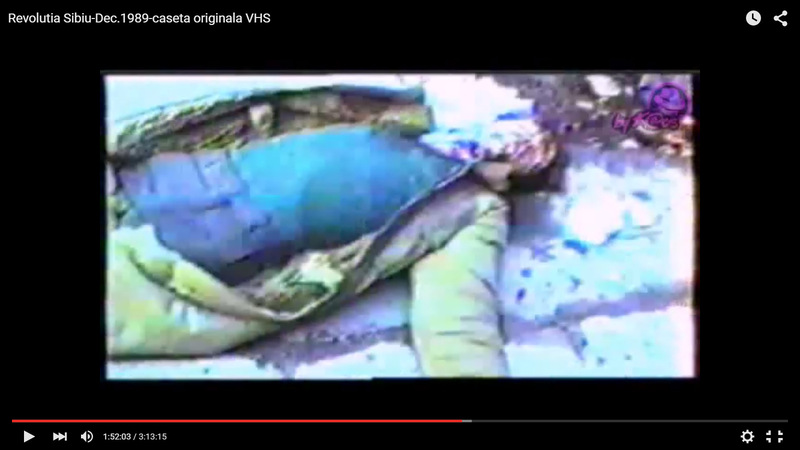 In episode three, we examined the unevenness of Grosescu and Ursachi’s approach, essentially accepting at face value the credibility and motivations of those who accuse Iliescu and those around them for allegedly “inventing the terrorists” without investigating them–specifically in this case, the claims of Teodor Maries: https://romanianrevolutionofdecember1989.com/grosescu-and-ursachi-the-romanian-revolution-in-court-annotated-iii-the-claims-of-teodor-doru-maries/ . 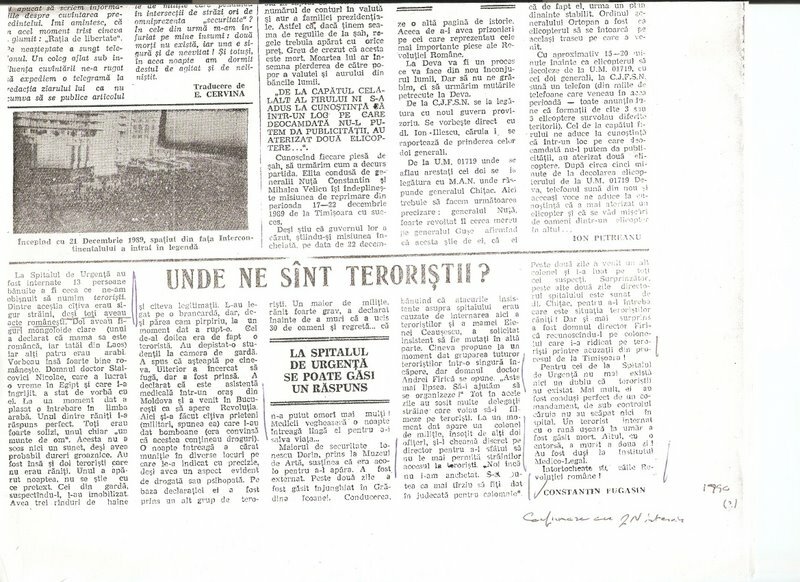 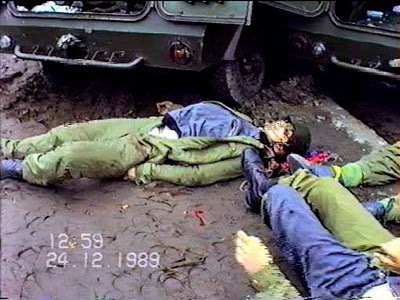 Along with the likes of Ilie Ceauesescu and head of the Patriotic Guards Pircalabescu, on the afternoon of 22 December Voinea told the Army in Sibiu to not fire at Securitate forces who the Army said were attacking them. 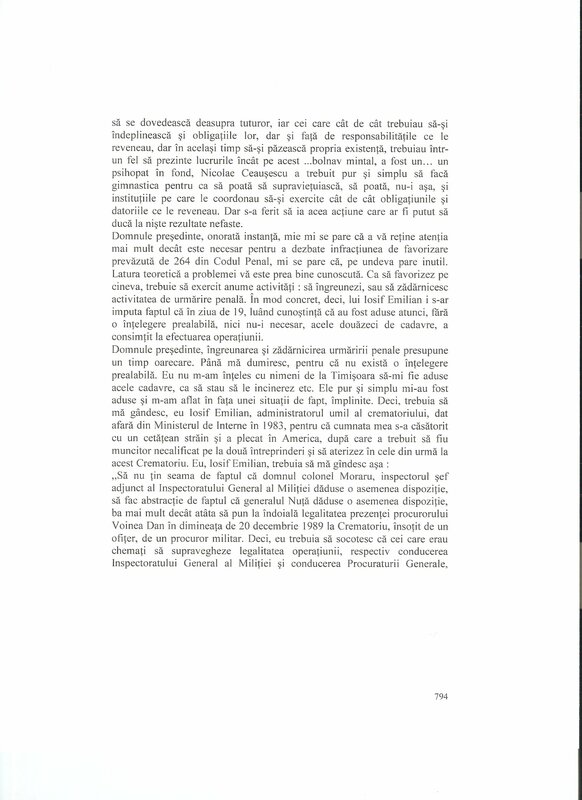 See below for documents and additional details.